FlightGear forum • View topic - Any nice third party airports? Re: Any nice third party airports? I personally have Montreal, Vancouver (from D-ECHO on gitlab), Germany-Austria-Switzerland (the border area from LOWI to EDNY area), also from his Gitlab, Berlin, and quite a few others. Please be aware that I have 8GB of RAM, and the last two Kansas and Ohio sceneries tend to use most of it! For ground markings you need TerraGear. It looks good! Is there a reason this didn't get committed to Terrasync yet? The License seems ok? legoboyvdlp wrote in Sun Feb 10, 2019 7:05 pm: EGLL already has jetways. I have that scenery, but jetways missing I'm not using animated. I'm not entirely sure Isaak: I would need to find mwherg and see if he is fine with it. V12, I think they are not animated, I definitely remember seeing them without animated jetways. Maybe you need to wait a while until it loads? 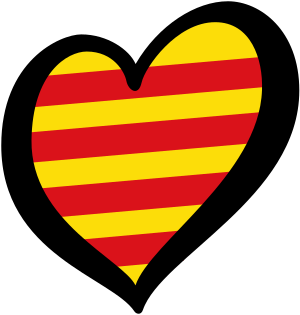 No problem with licence, using standard shared models. legoboyvdlp wrote in Sun Feb 10, 2019 9:54 pm: I'm not entirely sure Isaak: I would need to find mwherg and see if he is fine with it. I already uploaded the tower and some terminal buildings. I'll be happy when you continue with the Terrasync integration. 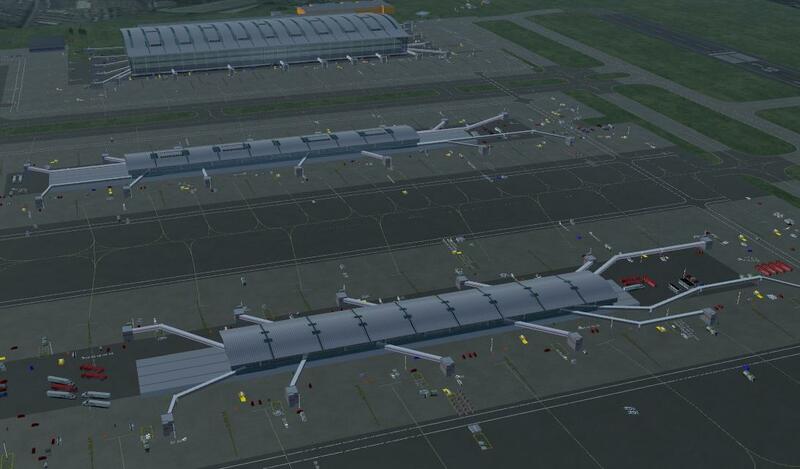 I think I placed some AI jetways but not all of them. it is also a pity that the Project 3000 objects do not match the scenery Maybe I should remove them and add your jetways. p3000 in EGLL has hundreds of objects relatively well placed and precise, adapting jetways and related stuff would cost less time and later will be easier to do the import of all objects to the database. Looks like EGLL is a nice featured airport for next FG release. There are missing taxiways near 27L treshold, airplanes taxiing over grass. It should be fixed before select this airport as base for next FG. 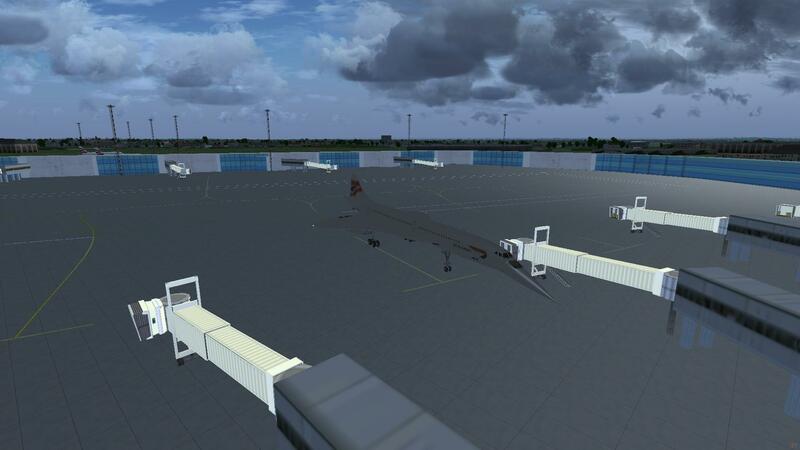 Catalanoic wrote in Wed Feb 20, 2019 5:20 pm: p3000 in EGLL has hundreds of objects relatively well placed and precise, adapting jetways and related stuff would cost less time and later will be easier to do the import of all objects to the database. Looks like EGLL is a nice featured airport for next FG release. The main issue is that it does not match the airport layout. That requires fixing in TerraGear.